​ 4005 N Planet Ct. The fourth stop of CAST West Region is in the books! After postponing Saturday, we woke to cold temperatures once again on Sunday morning! Blue bird sky and 5-7 degree drop in water temps. 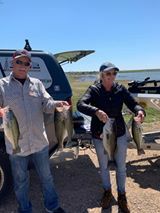 Made Champion Creek Reservoir some tough fishing. Hopefully this will be our last cold. 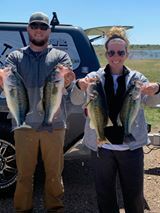 1st place: Jeffrey Long & Kami James 16.62 pounds. 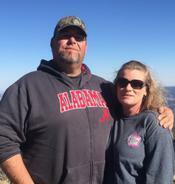 3rd place: Jason & Brandy Cotton 13.21 pounds. 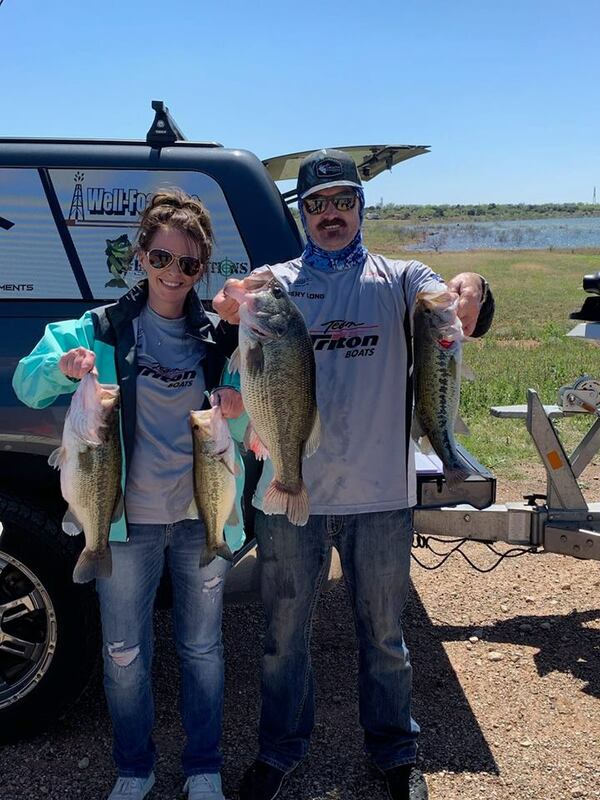 Jeffrey Long & Kami James won Big Bass with 6.73! 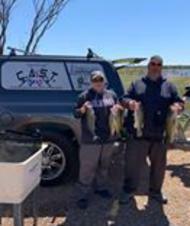 There were 24 bass weighed for 67.3 lbs. and zero dead fish. 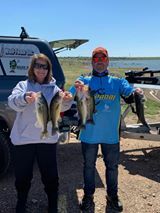 Thank you all that came out to fish. See y'all for stop # 5 at Hubbard Creek on May 4th.